​I had everything planned and had told my wife I would not be going to church with her on Sunday. 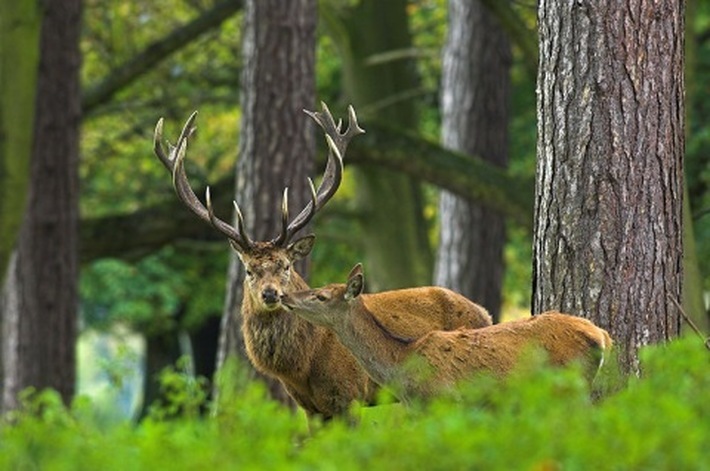 ​and hunting a trophy buck should not be part of the Sabbath. 1. I scouted the area all summer. 2. I searched out the best location for my tree-stand. 3. I set it all up a month ahead of time. 4. I trailed the herd. 5. I picked out a trophy buck. 6. Two days before opening day I rechecked every aspect of the hunt. 7. Everything was in place. 8. Sunday morning, I woke up at 2 am. 9. I put on my camo, loaded my pack, set out for my stand. 10. This was destined to be an epic hunt. 11. As I approached my deer stand. ​and would meet her at church. The Sunday sermon was entitled "The Lord Works In Mysterious Ways ". For the 1935 western film starring James Cagney, see Frisco Kid. The Frisco Kid is a 1979 movie directed by Robert Aldrich. Rabbi Avram Belinski (Wilder) arrives in Philadelphia from Poland en route to San Francisco where he will be a congregation's new rabbi. He has with him a Torah scroll for the San Francisco synagogue. ​Belinski, an innocent, trusting, and inexperienced traveler, falls in with three con men, the brothers Matt and Darryl Diggs and their partner Mr. Jones, who trick him into helping pay for a wagon and supplies to go west, then brutally rob him and leave him and most of his belongings scattered along a deserted road in Pennsylvania. Still determined to make it to San Francisco, Belinski spends time with some Pennsylvania Dutch (whom at first he takes for Jews). Because he was injured when he was dumped out of the speeding wagon, the Amish nurse Belinski back to health and give him money for the train west to the end of the line. 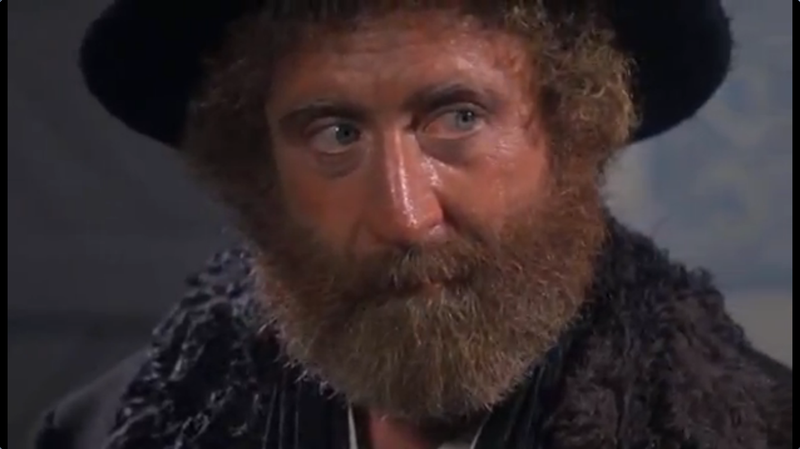 When he reaches the end of the line in Ohio, the rabbi manages to find work on the railroad. 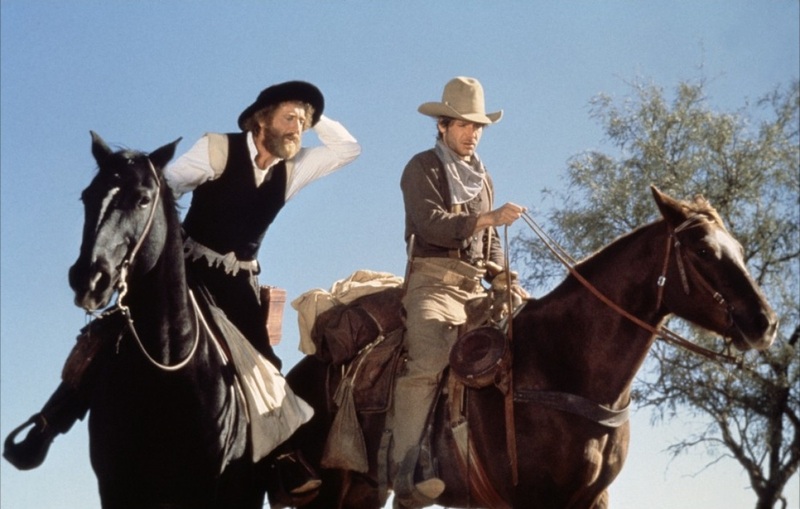 On his way west again after saving up enough money to buy a horse and some supplies, he is befriended and looked after by a stranger named Tommy Lillard (Ford), a bank robber with a soft heart who is moved by Belinski's helplessness and frank personality, despite the trouble it occasionally gives him. For instance, when Lillard robs a bank on a Friday, he finds that Belinski (an Orthodox Jew) will not ride on the Shabbat — even with a hanging posse on his tail. With some luck, however, they still manage to get away, mainly because with the horses rested from having been walked for a full day, they are fresh and able to ride all night, outdistancing their pursuers. On another occasion, due to Belinski's insistence on riding into foul weather, he and Lillard have to use an old Indian trick and snuggle up next to their horses, which they have gotten to lie on the ground, to wait out a snowstorm. While traveling together, the two also experience American Indiancustoms and hospitality, disrupt a Trappist monastery's vow of silence with an innocent gesture of gratitude, and learn a little about each other's culture. While stopping in a small town not too far from San Francisco, Belinski encounters the Diggs brothers and Jones again. He gets into a fight with the three of them and, after taking a beating, is rescued by Lillard, who takes back what they had stolen from Belinski. Seeking revenge, the three bandits follow the pair and ambush them on a California beach where they have stopped to bathe. Belinski experiences a crisis of faith when he is forced to shoot Darryl Diggs in self-defense. Lillard restores his faith by an eloquent argument with simple language, reminding him that he still is what he is inside, despite what he had to do on the beach. When Matt Diggs, sole survivor of the ambushing trio, prepares to avenge his brother by killing Belinski and Lillard springs to his friend's defense, Belinski regains his composure and shows his wisdom and courage in front of the entire community. He exiles Diggs from San Francisco. The film ends with Belinski marrying Rosalie Bender, younger daughter of the head of San Francisco's Jewish community, with Lillard attending the ceremony as his best man.